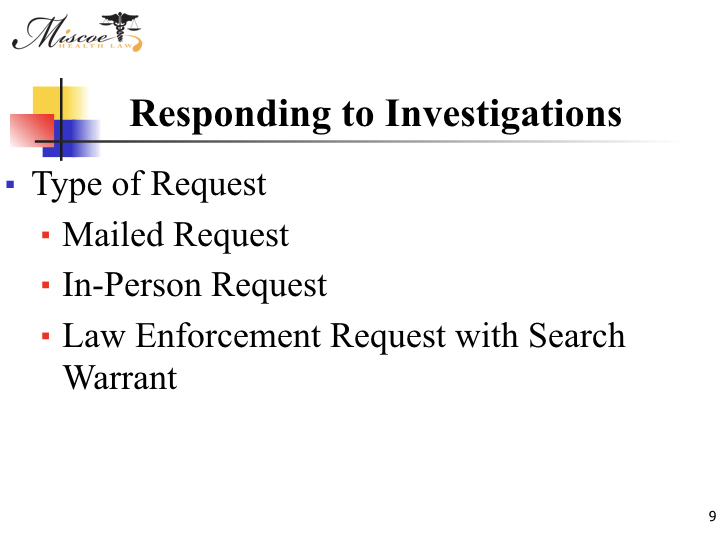 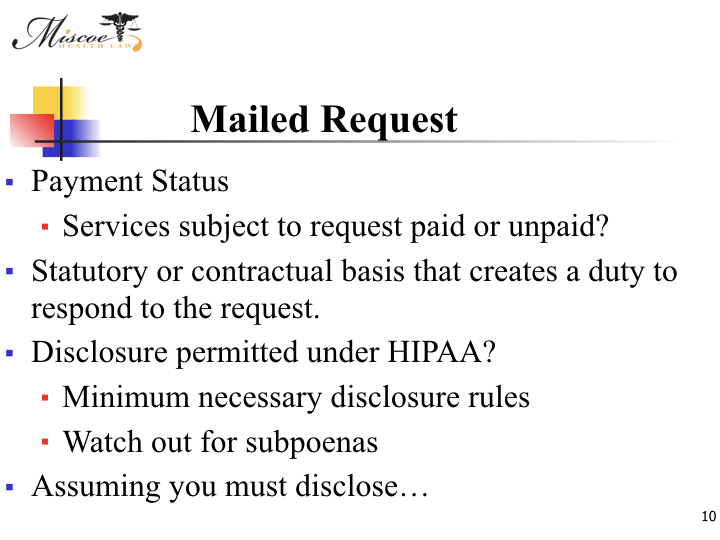 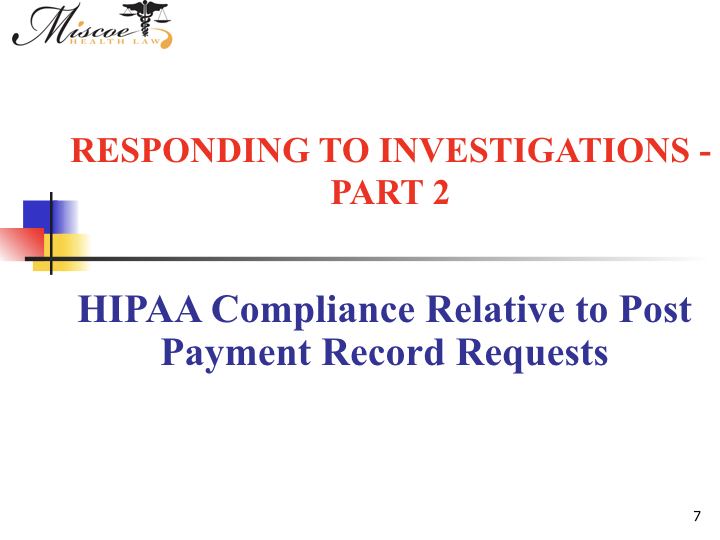 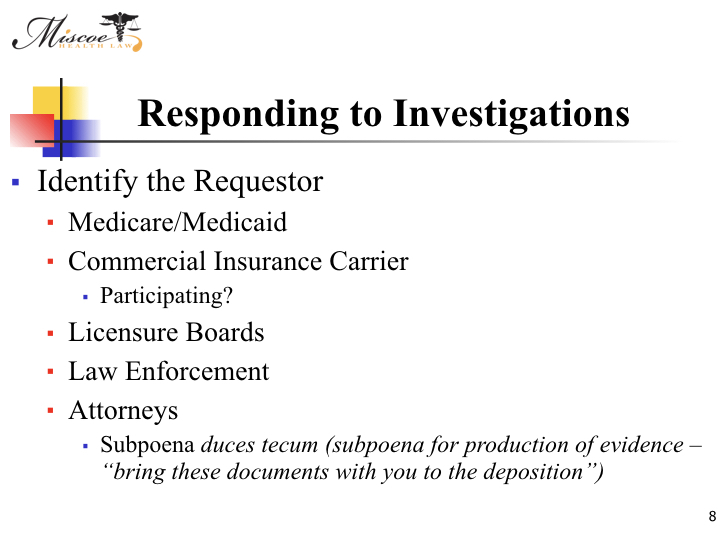 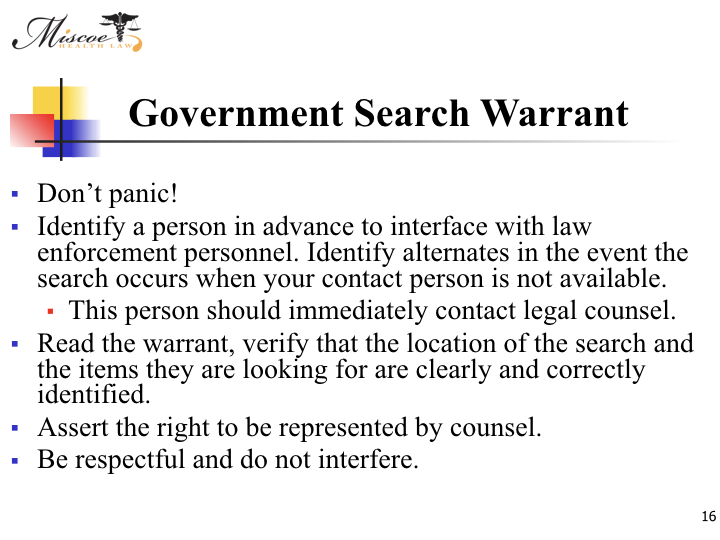 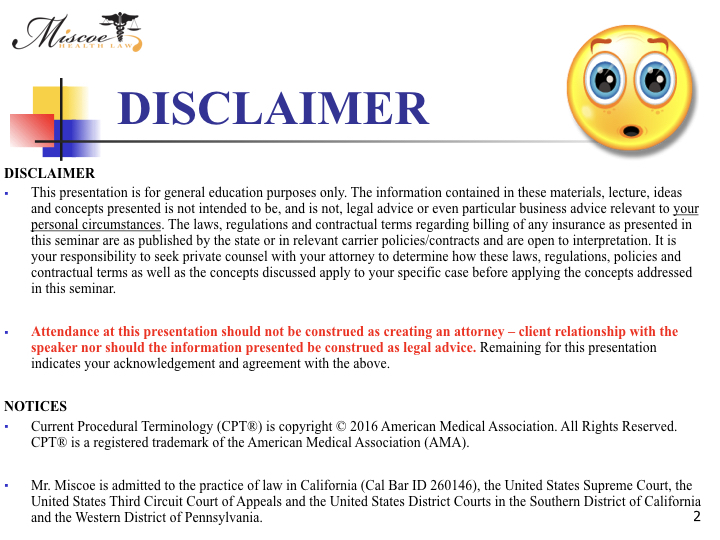 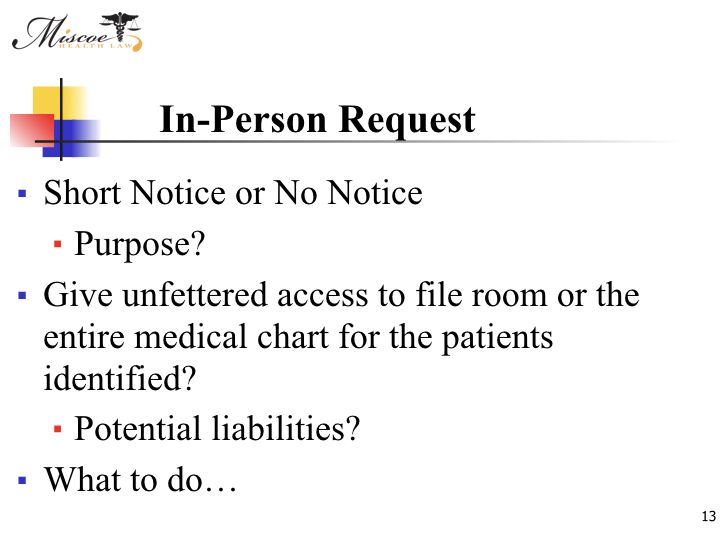 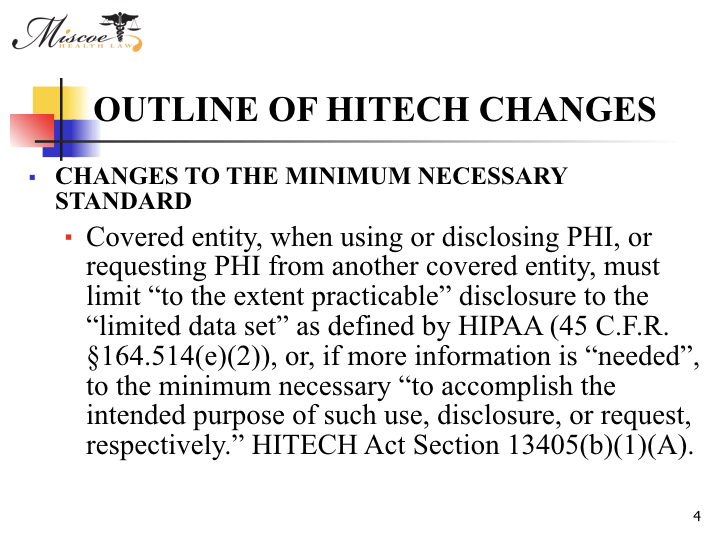 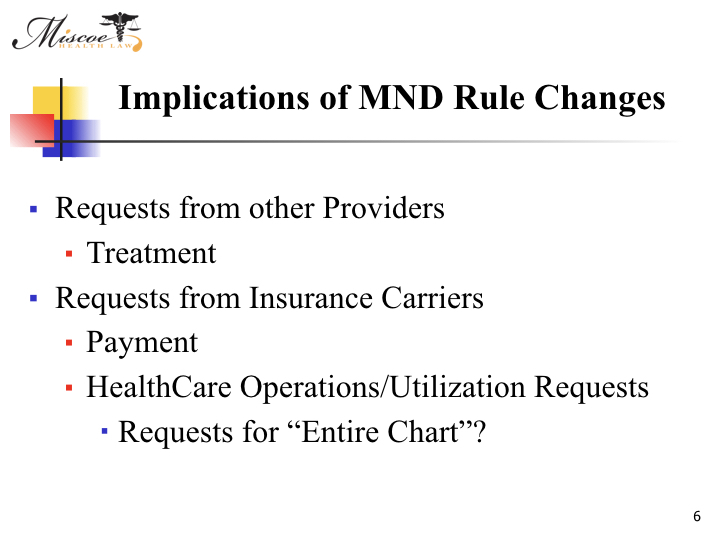 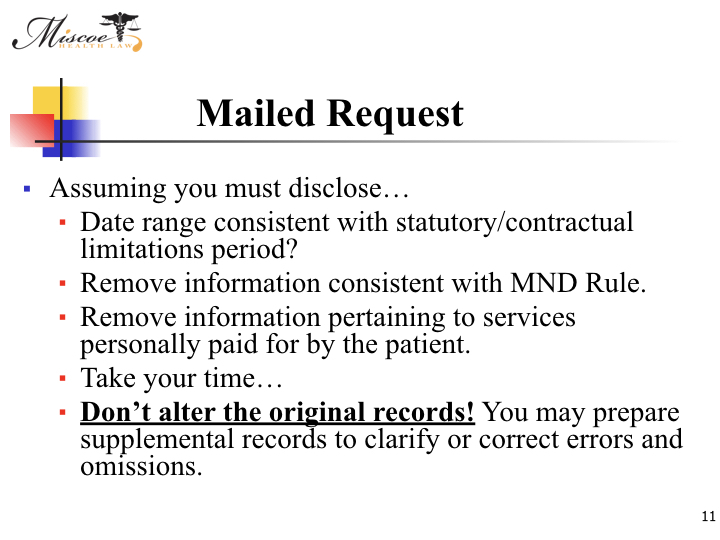 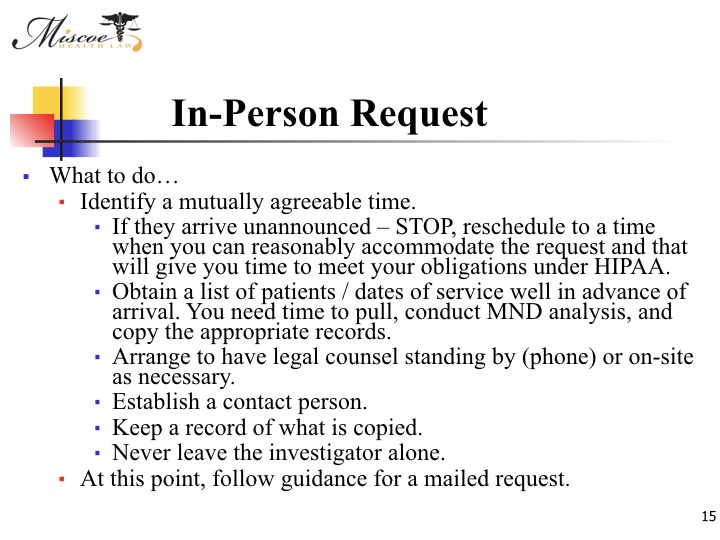 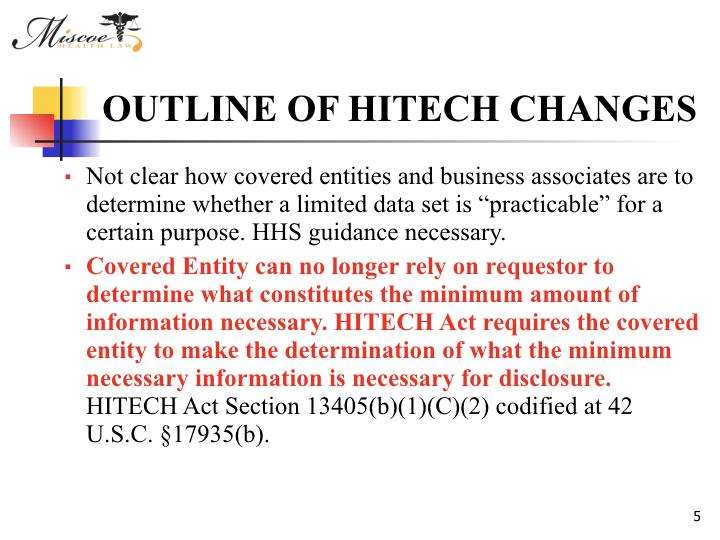 Dr. Stu Hoffman is joined by attorney Michael Miscoe of Miscoe Health Law, LLC., as they discuss how to handle a records request. 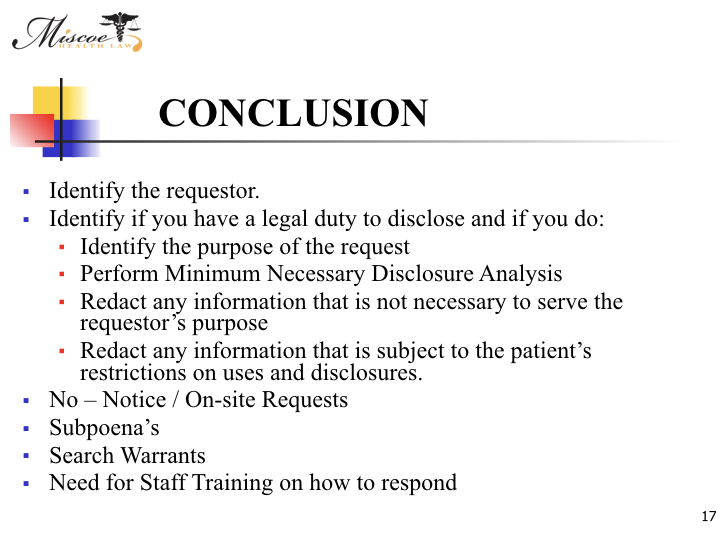 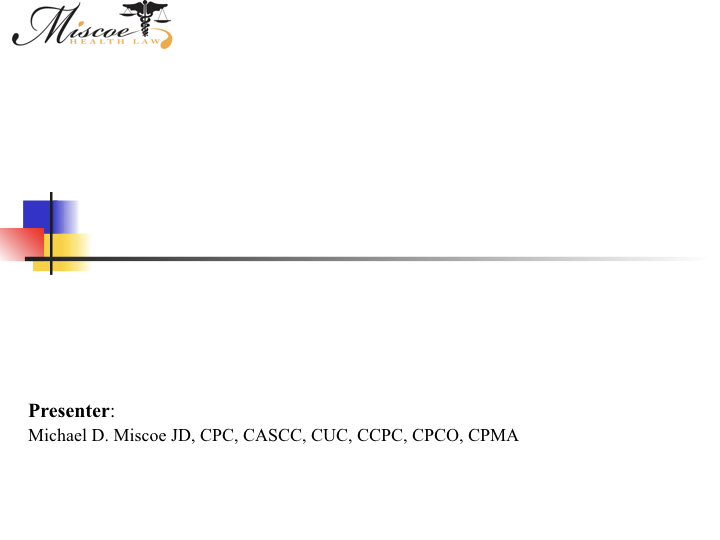 Please note, that as part of the transcript, Mr. Miscoe, at the request of Dr. Hoffman included a Step by Step Guide of exactly what you should do in the event of a Post-Payment Audit Investigation. 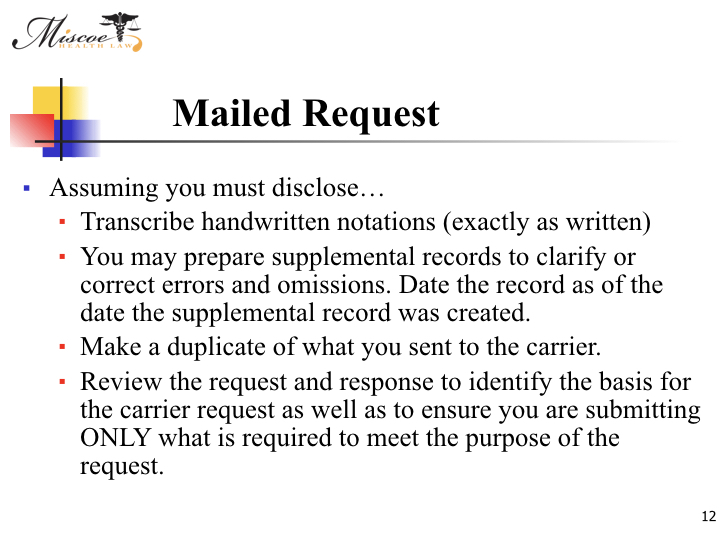 If you scroll down to the bottom of this page you will see a simple form to complete to have that transcript sent to you. 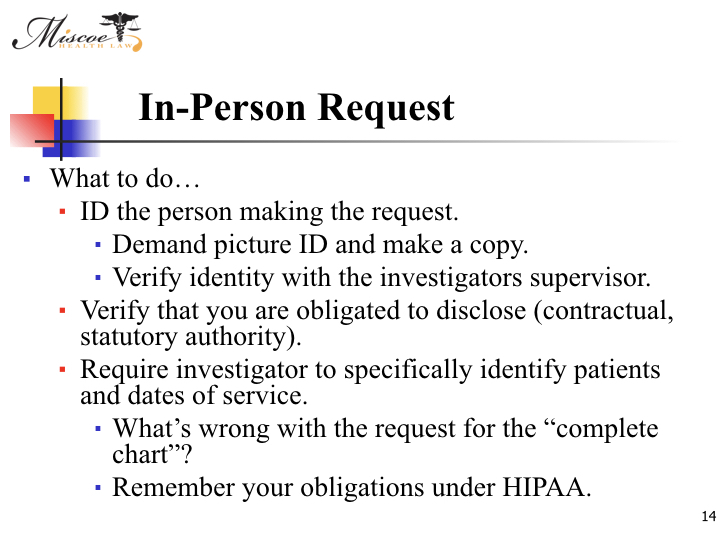 We highly recommend you request it. 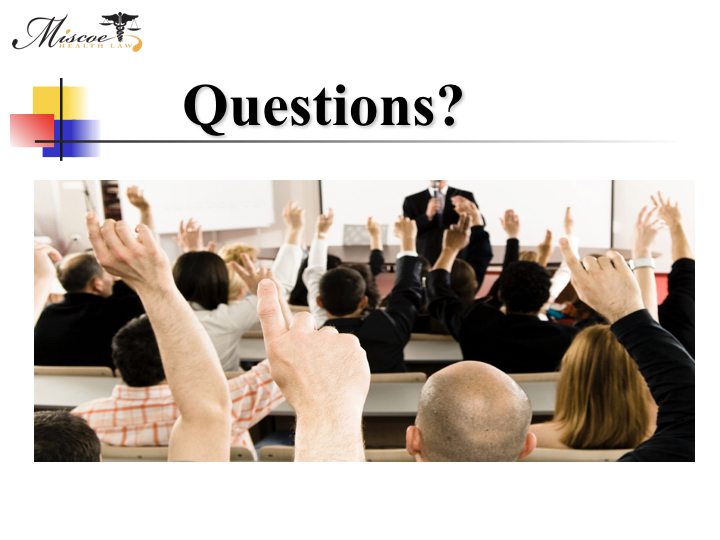 Click any of the slides below to see the full view. 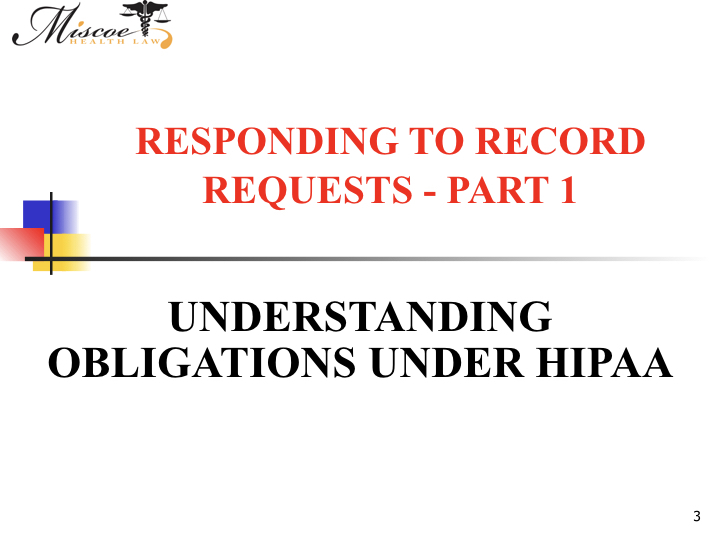 For a transcript of this event plus a copy of the PPT please complete the form below.